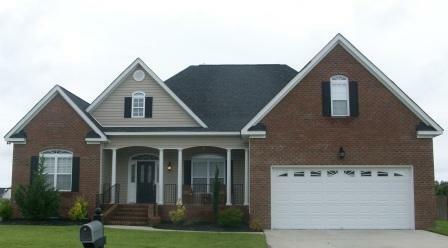 Beautiful 4 bed, 2.5 bath home in Tucker Estates! 3 bed, 2 bath home in Summerfield! Open plan! 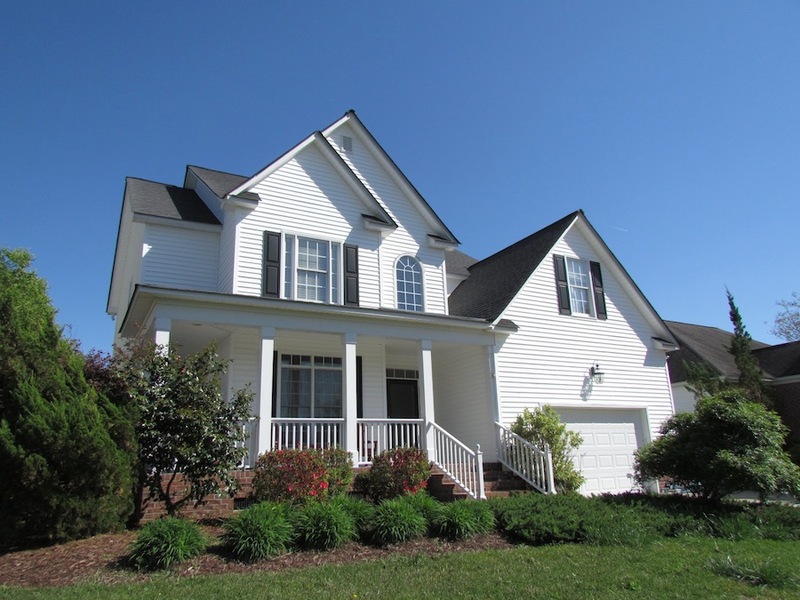 Elegant 4 bed, 2.5 bath home in Farmville! Granite counters, refinished hardwoods, new kitchen! Great street and area..Rare Opportunity!